The way brands are perceived directly influences their success. For this reason, many good brands that offer good products and services fail. Likewise many succeed. 180fusion believes that in the modern marketplace, reputation matters more than anything else. That's why the agency has developed proprietary tools for monitoring and shaping their clients' reputation. 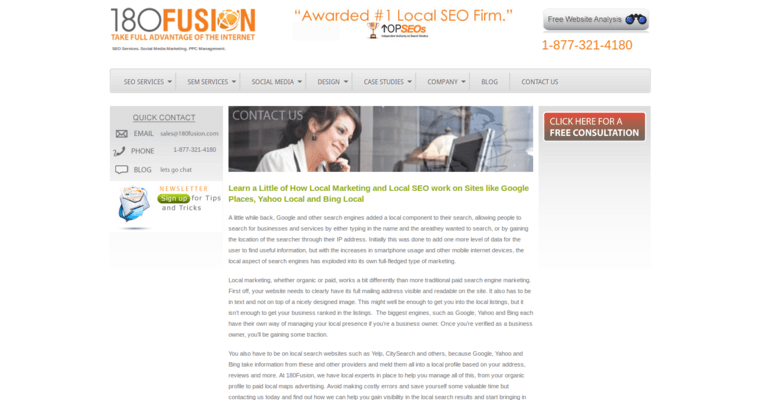 In many ways, reputation management can be described as a form of SEO. After all, companies need to make sure that search engine results contain only positive mentions of their brand. Just think about it: What benefit is the #1 spot in Google if that spot features a negative review? That's why 180fusion has pioneered the techniques that are now referred to as "negative SEO." Simply put, negative SEO is the process of burying negative brand mentions in search results so that positive mentions have a chance to emerge. 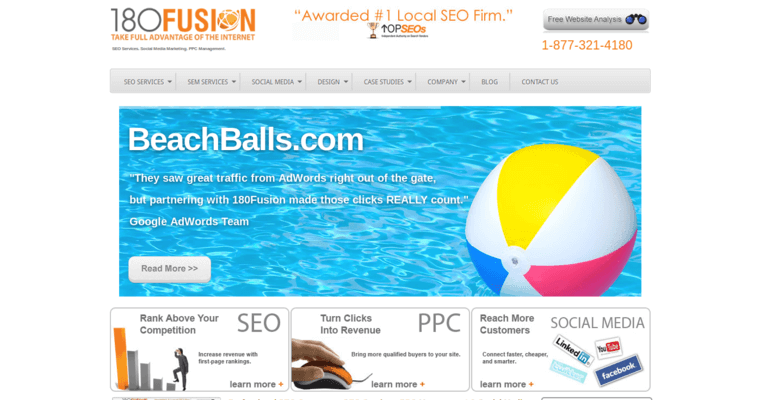 180fusion also offers traditional SEO and PPC services.